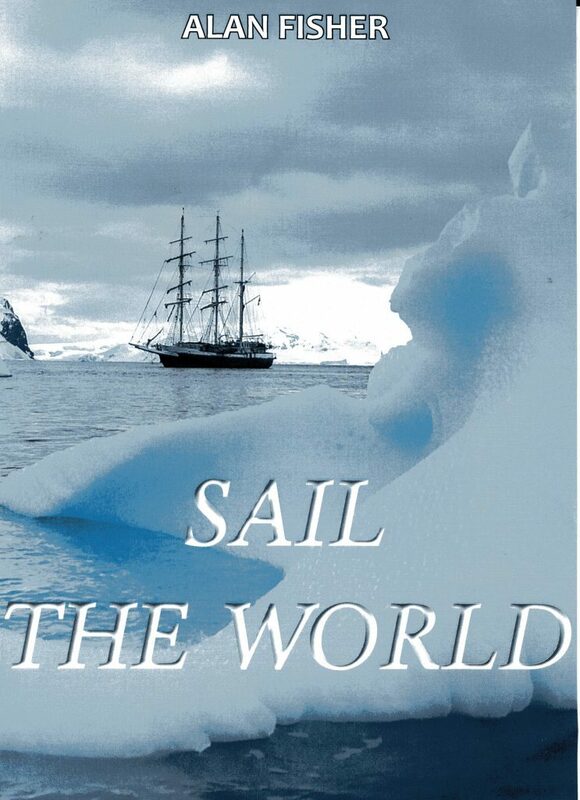 I have just circumnavigated the world in the sail training ship Lord Nelson. SNH has issued warnings about wildfires and guidelines for safe moor burning. Leisure: John Muir Way recognised as one of Scotland’s great trails. John Muir Way wins national accolade. Last year, one of the country’s best known race routes was changed in a move to safeguard both the future of the Ben Nevis Race and the future of the mountain. Public to have their say on how the Gaelic language will be promoted and developed within Loch Lomond and The Trossachs National Park.